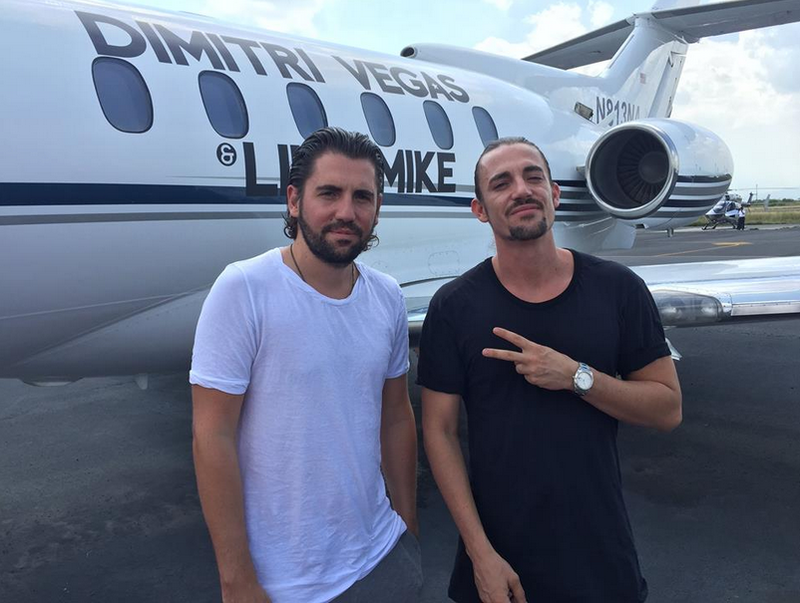 The pair moved from No.6 to No.2 in the 2014 DJ Mag Top 100 DJs Poll. During the past year their movement in the festival scene has been prominent, playing Tomorrowland, EDC Las Vegas, Miami’s Ultra Music Festival, Creamfields, and Mysteryland. Apparently, all 40,000 tickets for the launch of their ‘Bringing The Madness 3.0’ shows at Belgium's Sportpaleis Antwerpen sold out in under 40 minutes; a feat previously only managed by U2, Madonna, Beyoncé, and Michael Jackson. The pair have also sold out three forthcoming UK shows, including London’s O2 Brixton Academy. With their debut artist album in the making, the pair’s recent hit with Ummet Ozcan, ‘The Hum’, is joined by current single, ‘Higher Place’, featuring Grammy award winner Ne-Yo, the track that’s further shown their crossover status. It spent six weeks at the No.1 spot in the Belgian Charts, amassed views in excess of seven million, and apparently was one of the most worldwide Shazamed tracks at this year’s festivals. For the third consecutive year, the Top 100 DJs Poll Awards was held at the two-day Amsterdam Music Festival (AMF); returning for the second time to Amsterdam ArenA, the stadium for Ajax football club. This year’s Poll welcomes 21 new entries, 3 re-entries, and 7 non-movers. Oliver Heldens is the Highest House DJ, up 22 places. Diplo moves into the Top 20, and also places for his Jack U project (with Skrillex). Nearly 30% of the DJs in the Top 100 DJs Poll – 29, to be exact – are from Holland. The US isn't too far behind, with a smattering also from Germany, Belgium, Sweden, France, Italy, and the UK. In addition, there are DJs from Russia, Australia, Switzerland, Ukraine, Central America, Malta, Slovenia, Israel, Portugal, Spain, India, Poland, Brazil, Egypt, Moldova and Canada.